Get in front of your customers in the quickest and most effective way! We can develop, manage and measure all your ad campaign efforts and deliver you the kind of ROI you are after! 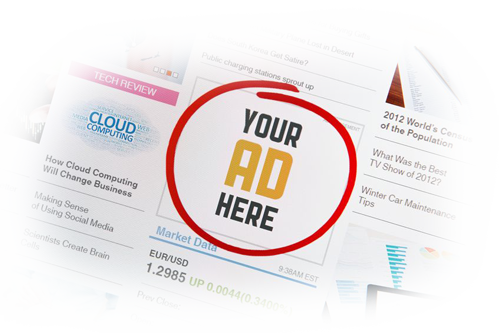 Pay-per-click campaigns, commonly known as PPC or Ad Campaigns can be a great tool to reach your target audience right when they are ready to convert, giving you instant measurable results. Whether you are pursuing Social Media Marketing , Search Engine Marketing or a combination of both, PPC can be the very ammunition your small business needs to stand out not just in Search Engines but also on social media networks such as Facebook and Twitter. 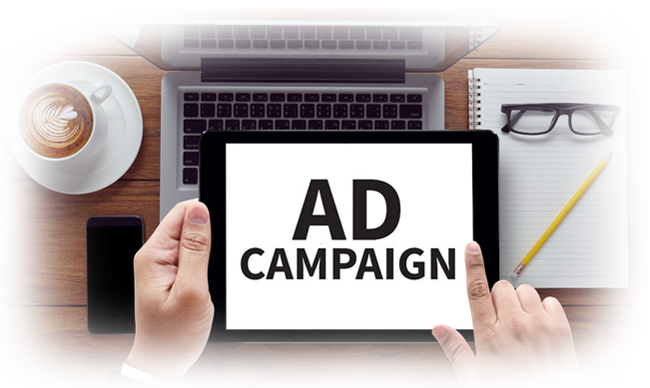 As a progressive Digital Solutions Outsourcing Service Provider in Australia, we can develop a holistic strategy to help you make the most out of your Ad Campaigns. As a quickly growing online advertising agency in Australia, we have helped plenty of small businesses in Melbourne and Sydney, improve their reach and increase their sales with well-targeted Google Adwords, Facebook Ads and Twitter Ads. If you are still contemplating your options with online marketing, we can not only show you how Pay-Per-Click management services can lead you to the top of search results, but also manage your Ad Campaigns on the platforms that are most relevant to your business!